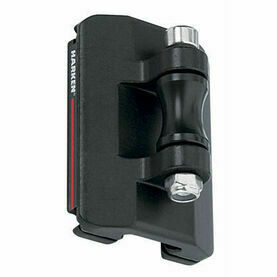 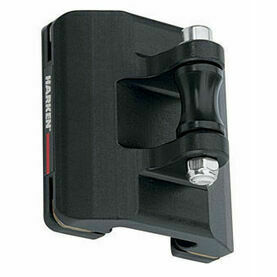 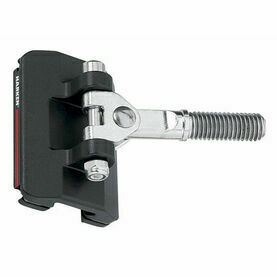 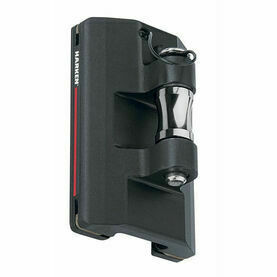 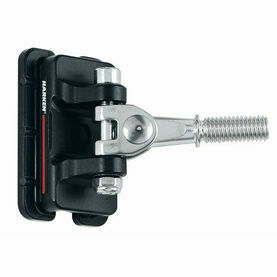 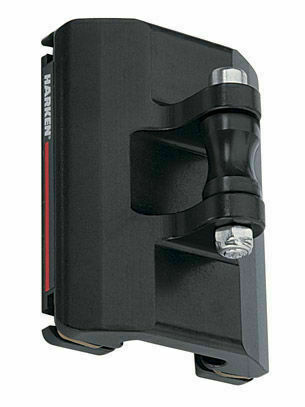 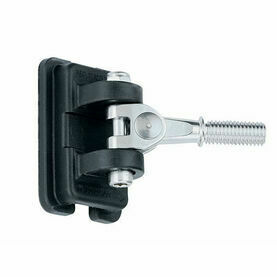 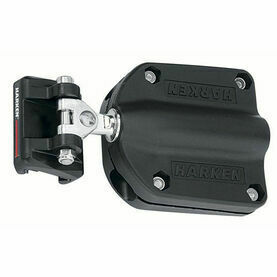 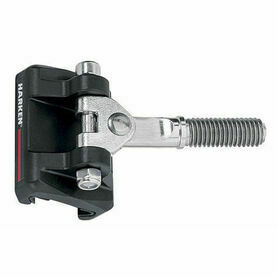 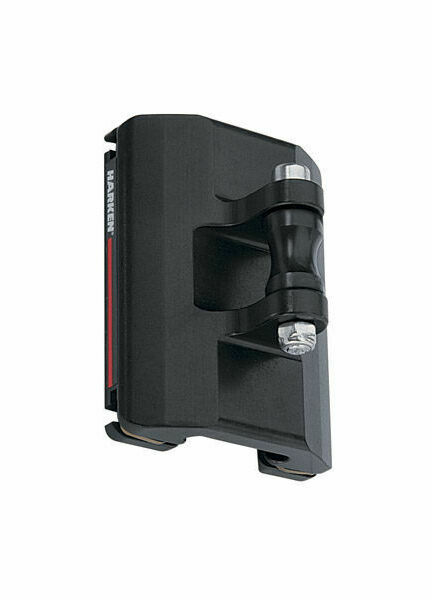 Harken’s 22mm CB Battcar Universal will aid you raise, douse and reef with noticeable ease, and can essentially work as an extra crew if you’re shorthanded at all. 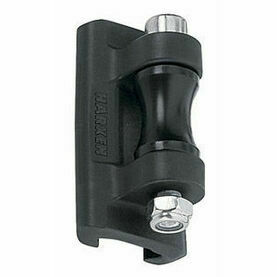 Able to outperform in-mast or in-boom furling, the Battcar costs less, and you doesn’t require you to recut your sails. 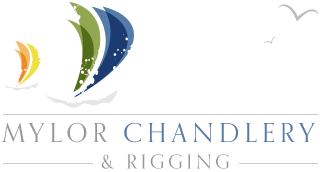 The one-piece solid aluminum construction is lightweight and strong, with free-rolling ball bearing cars let you hoist and reef the main quickly on all points of sail.